Mark Kransz, one of Hawk Racing’s sponsored athletes for 2019, raced to two third place finishes at the 2019 Polar Roll in Ishpeming, Michigan. 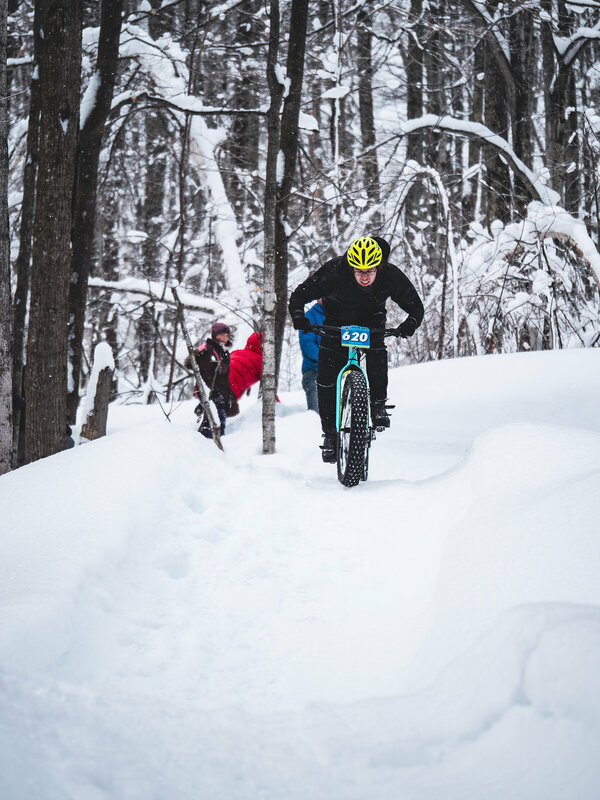 Despite a blizzard and an ice storm that left the trails in challenging condition, Mark persevered and pulled out a third place finish in the XC event as well as the snow bike enduro. 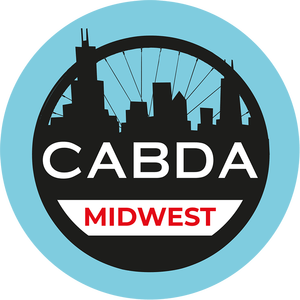 With CABDA Midwest 2019 right around the corner, Hawk Racing is preparing to announce multiple new product lines. Come visit us at booth 1011, or sign up to receive the latest updates as we announce them at CABDA and beyond. As the new year continues to march on, we here at Hawk Racing find ourselves deep in preparations for all of the new things coming in 2019. This year will be bringing quite a bit of change around Hawk Racing. Some of it you will see, some of it you won’t. 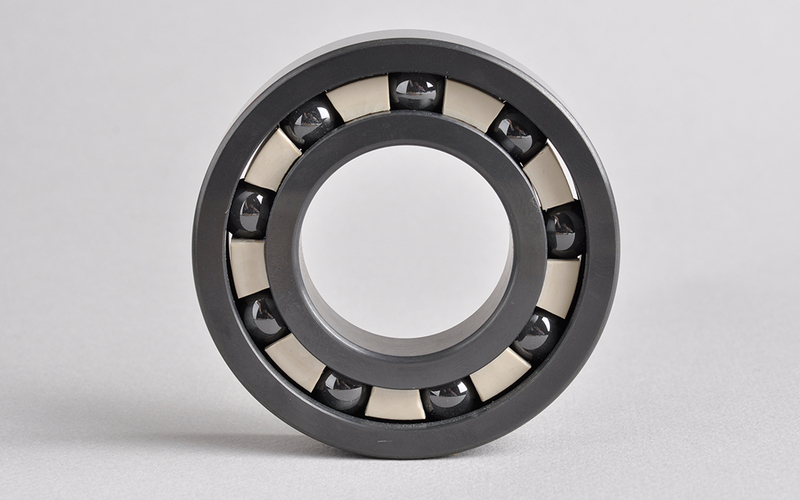 However, even the unseen things bring benefits to you. 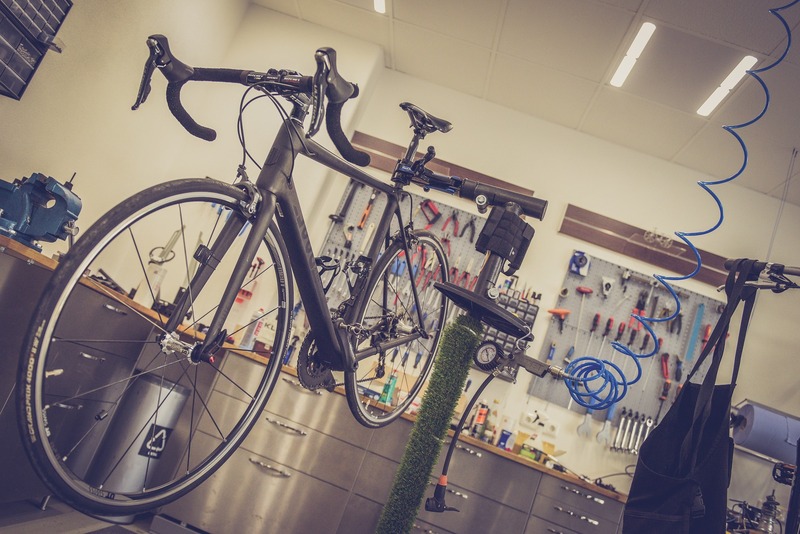 As our company grows and bring on new staff, we are able to expand into programs and areas that we otherwise, frankly, just didn’t have the time and energy to take care of in a manner that our customers would deserve. This new year allows just such exciting new changes. Our new web design is more appealing, user-friendly, and lays the groundwork for some really exciting things to come.